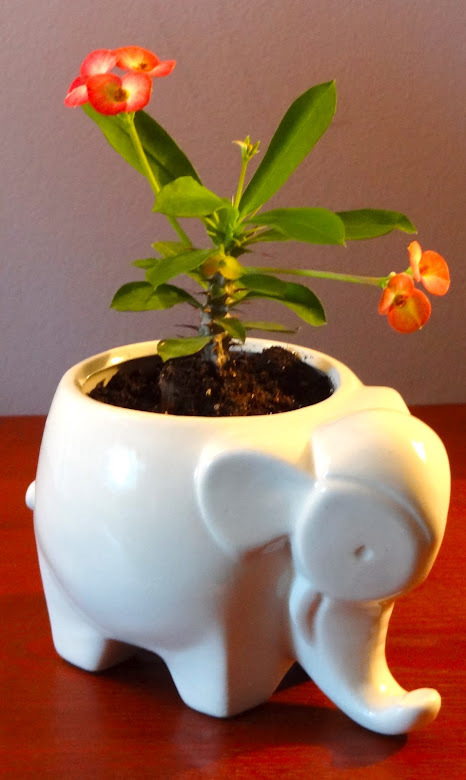 Such a cute an clever post about your adorable elephant planter and the very attractive plant. Made me smile. Why thank you, Paulette. So glad you enjoyed it! And am I ever glad that I finally found the right plant for this little guy. Very clever post. Since we are not too far apart, where is that marvelous plant place? 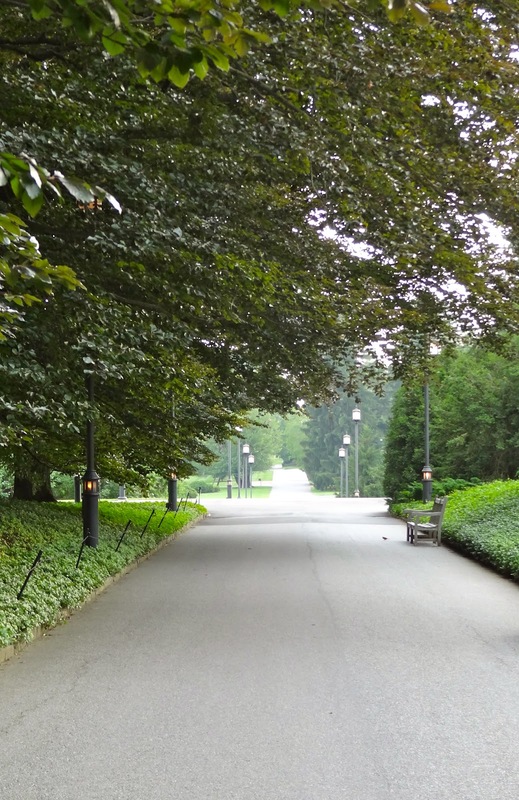 At first I thought it might be at Longwood but not sure. Please tell! Hi there, Nancy. Right you are! 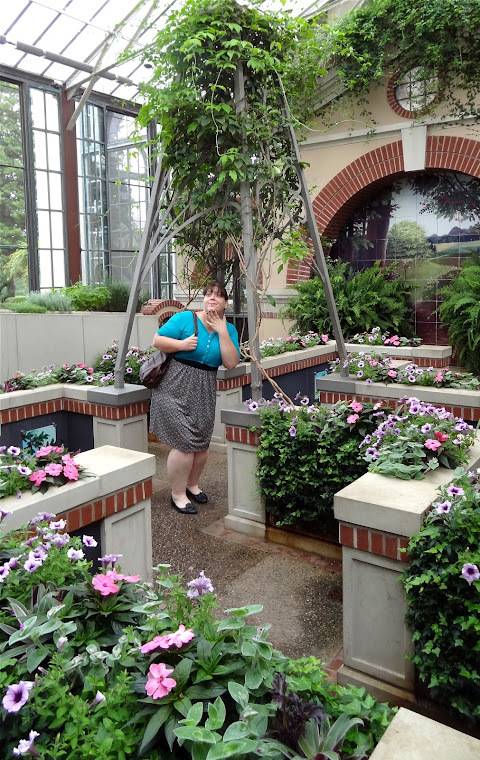 These photos were taken in Longwood Gardens. I want to live there. It's so gorgeous. I figured you'd enjoy this one, Van. Who doesn't love thrifted planters? it looks so good! i want to put succulents in my vintage planters but i don't know that much about them and always worry that i'll pick the wrong one! i should just do it! I don't know a heck of a lot about plants either, Rae. I say go for it! Worse case scenario and your plant doesn't look healthy, you could always scoop it out into a pot until you find something that works better.